FFA - A total of 204 companies have stop advertising on Al Jazeera America. 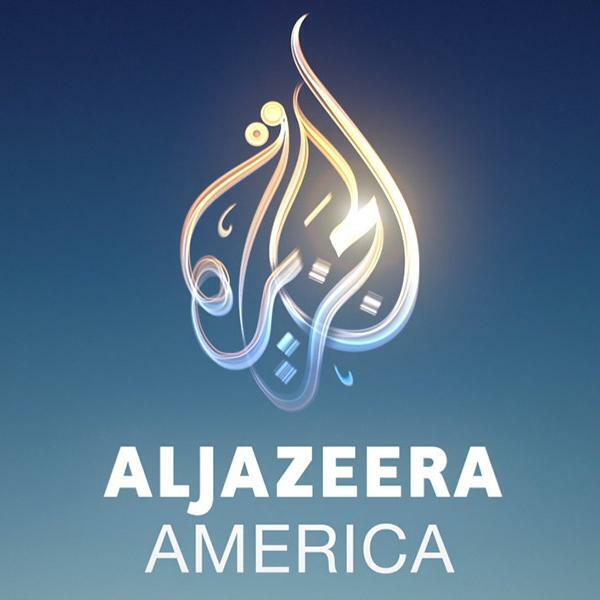 Seven more companies stop advertising on Al Jazeera America. 204 companies have stopped advertising. 204 out of 222 (92%) companies have stopped advertising on Al Jazeera America. Thank you for your email. We did not realize that our outside media company was buying air time on El Jazeera. We have instructed them to stop buying additional media on El Jazeera for all of our brands. Not all advertisers inform Florida Family Association of their decision to pull off of the network. In fact, most companies do not. The following companies stopped advertising on Al Jazeera America after the Florida Family Association office communicated with their top officials: Adlens, Atlantic Coast Media Group (Hydroxatone, Keranique), Bettermint, Blue Tax, Credit Repair Pros, Ontel Products Corp. (Glow candles) and Stop IRS Debt. A total of two hundred four (204) companies have stopped advertising on Al Jazeera America. 175 companies stopped advertising on Al Jazeera America after the Florida Family Association office communicated with the companies’ CEOs and Marketing VPs. 29 companies stopped advertising after Florida Family Association supporters sent tens of thousands of emails in response to online email campaigns at Floridafamily.org. There are currently only eighteen companies regularly advertising on Al Jazeera America. All but one of these advertisers are very small companies. They include: 3C, Inc. (Care One Counseling), AIG American International Group (only large company), Air Time Media (Kneebracetv.com, Tax Doctor), Beachbody LLC (Derm), Eagle Eye Marketing (HydroMousse), Ferrer, Poirot & Wansbrough (Xarelto Alert), Global TV Concepts (Jeaneez), Jeffrey Slakter Esq., Marketing & Media Services LLC (Dwighttheknight.com), NAC Marketing (Ageless Male), Open Jar Concepts (The Sentinel Group, TVM Advocates), Optimum Student Solutions, Page Publishing, PMA Media Group (Degree Solutions), Rosetta Stone, RW Lynch Company (Injury Helpline), SAS Group (Dutch Glow) and SupraGengenix - CB1weightgainer.com.